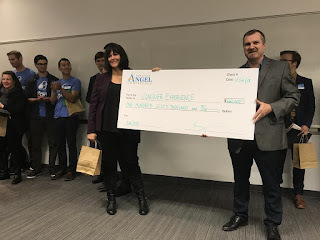 The Winner of the Seattle Angel Conference XIV is Conquer Experience! The winner for the 14th Seattle Angel Conference was Conquer Experience (http://conquerexperience.com/), a VR and iPad simulation training solution for operating room nurses. Led by CEO Angela Robert, Conquer Experience’s software drastically reduces the amount of operating room training time a nurse needs prior to live surgery, resulting in significantly lower costs to hospitals. Since kicking off the 10-week conference process in early September, the participating investors have delved into the applicant companies, whittling the list down to 6 finalists by reviewing pitch decks, pitches and engaging in Q&A and coffee meetings with the applicant companies. The last 4 weeks of the process involved even deeper engagement between the finalist companies and investors as they dug into the due diligence process to identify strengths and vulnerabilities for each opportunity. 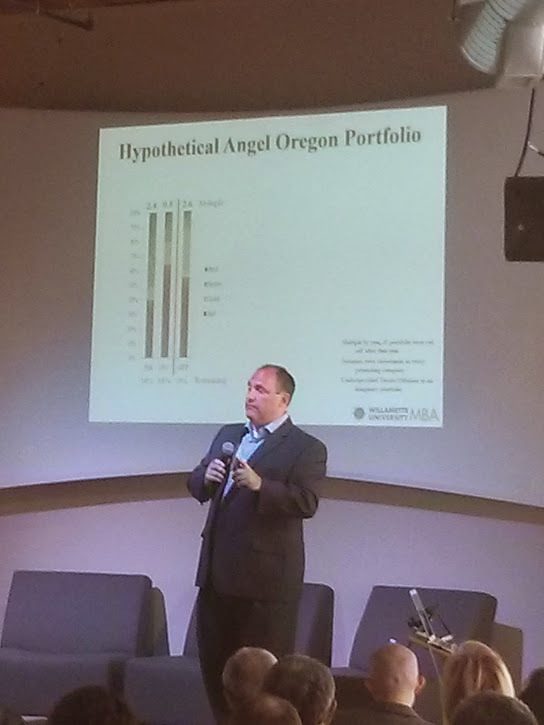 The November 14th event brought the SAC XIV process to a close, starting with a snapshot of data about gender diversity for angel groups in the Pacific Northwest followed by a panel of investors including Javier Soto, Sarah Imbach, Serena Glover, Martina Welkhoff and Eric Berman. The finalists, Medsforall, Boom Learning, Demand Star, ID Genomics, Plover and Conquer Experience, pitched to a full room of investors, other founders and community partners, before investors in the SAC XIV group voted to select Conquer Experience as the winner. 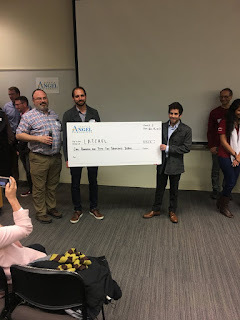 Medsforall, a company creating the world’s first ampule based autoinjector, received the Audience Favorite award. Read more about all of the finalists here. A special thanks to Microsoft Research for sponsoring the Seattle Angel Conference XIV process! We'll be kicking off workshops in preparation for the next round of SAC in January. Workshop schedule will be posted on Meetup (here) soon. Application deadline for the next round is February 28th! Details about the application process at https://sac-xv-apply.eventbrite.com/. several rounds of pitches and Q&A to identify whether they are investable or not. to provide a complete and concise data, logistics and opportunity while positively addressing all the key ideas. Plover - A revolutionizing the carwash industry with a one-minute, chemical-free automated car wash.
help build a stronger startup ecosystem.